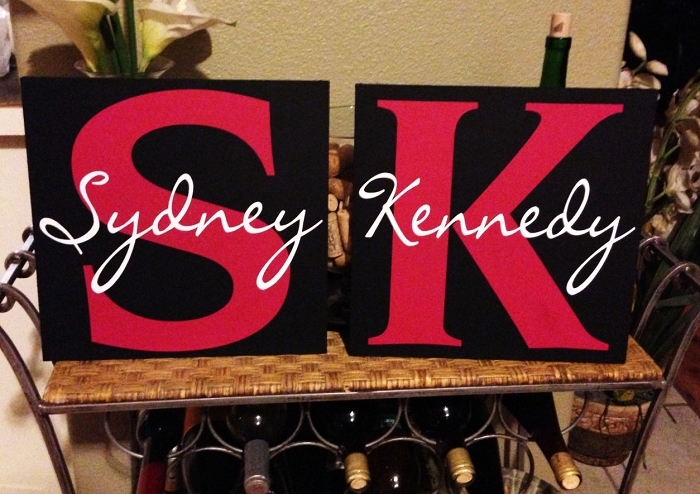 Custom Monogram Sign With Initial & Name. 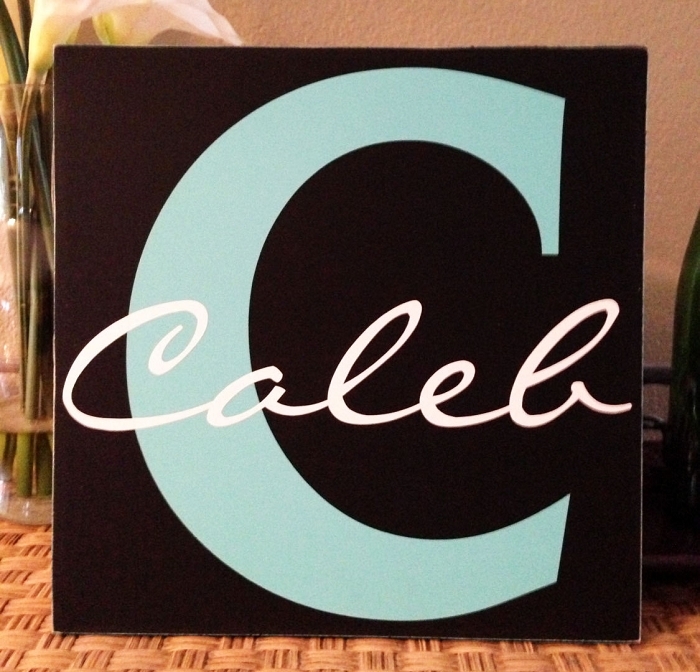 See additional photos for more color combinations, or create your own! 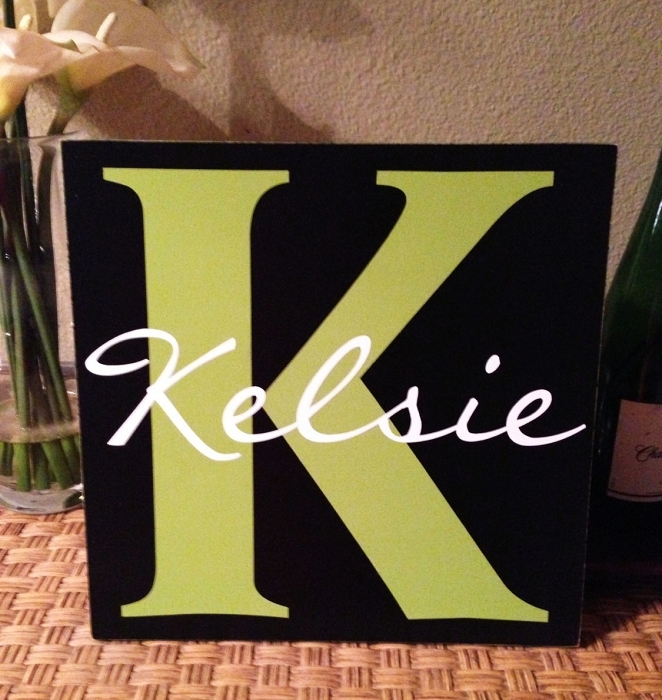 Use your first name or last name, initial will match whichever name you choose. Gonna Love You Until The Lake Runs Dry. 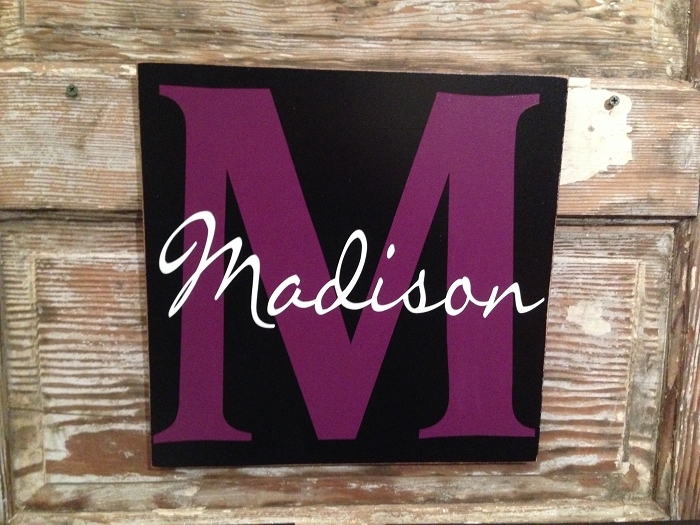 Personalized Custom Wood Sign.